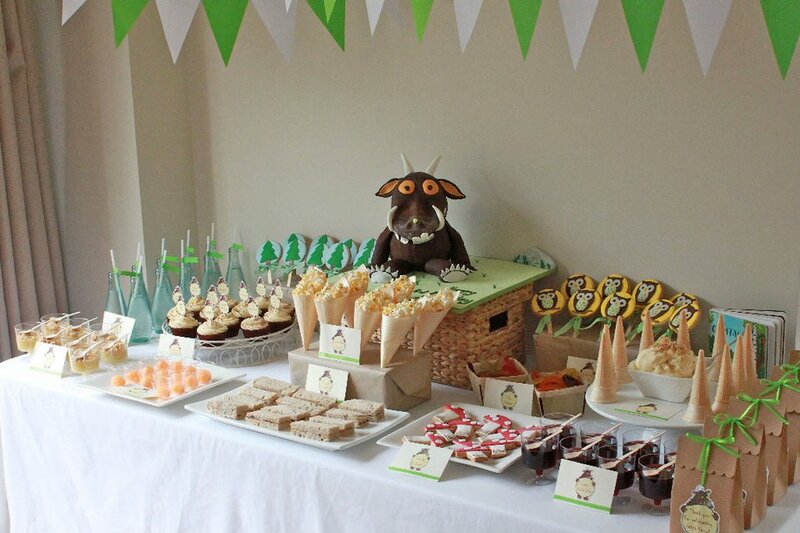 The Gruffalo & The Gruffalo’s Child is back on Hopster! Yes, you’ve read it right! 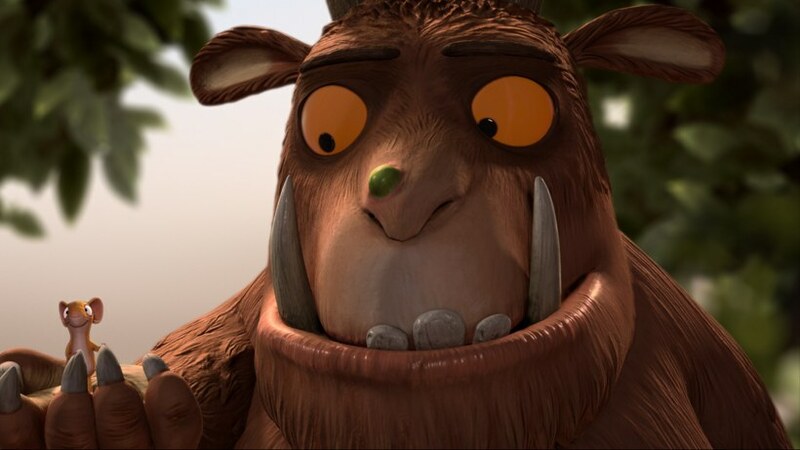 The Gruffalo is back on Hopster for you and your little ones to enjoy over the summer holidays. Are you reading this and thinking ‘Hey, I’d like to subscribe!’? We look after all of our customers really well and get very, very happy when new members join Club Hopster. So, if you’re not a member of Club Hopster yet and would like to be part of the cool kids club, then just hit the big pink button below to subscribe for a 7 day free trial. 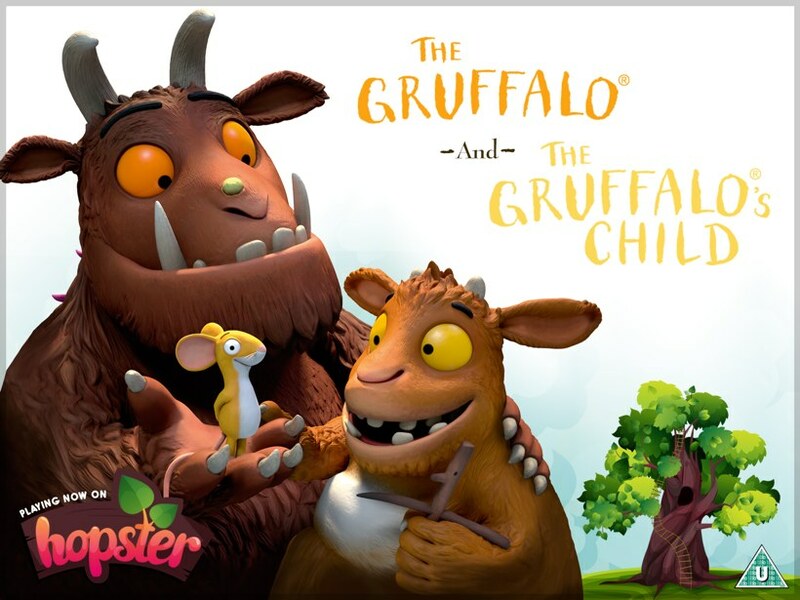 Not only would you get access to ‘The Gruffalo’ and ‘The Gruffalo’s Child’ for the whole of the summer period, you’ll also be able to delight your little munchkins with a huge variety of shows which include some of the favourites: Ben & Holly, SuperWhy, Humf, Pingu, Postman Pat and many more! 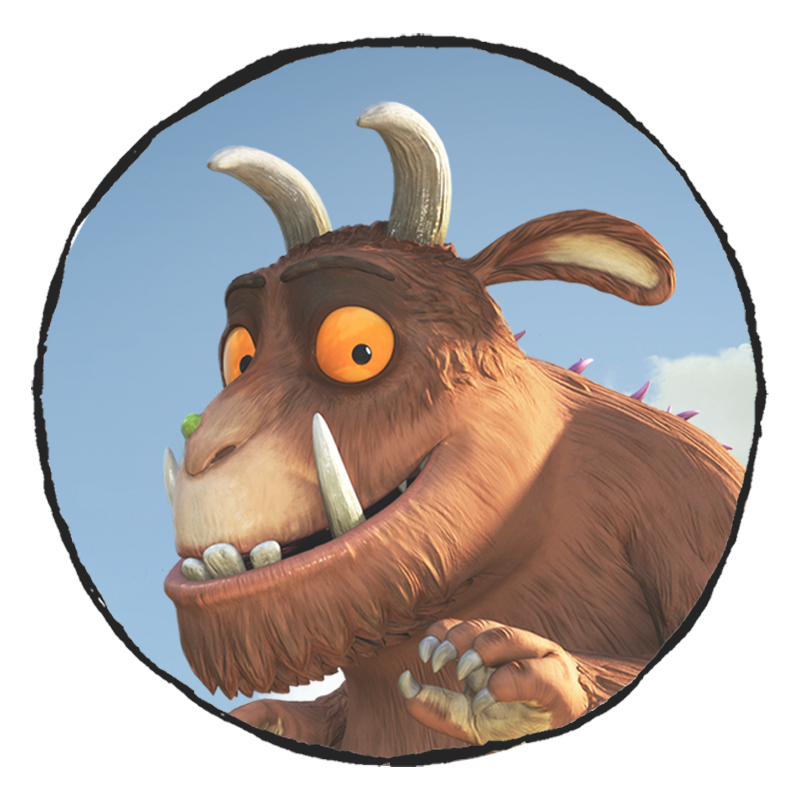 One of the reasons we love having ‘The Gruffalo’ exclusively on Hopster is because of the beautiful animations, the magical storytelling and the enchanting rhyming. It also spurs the child’s imagination into delving into the fantastical world of the mouse, his journey and the characters he meets along the way. This fits in nicely with our ‘My World’ curriculum which is all about exploration, seeing new places and experiencing different cultures, different smells and sounds. It also ties in with the ‘Basic Academics’ aspect with the way the story is told through rhyme. 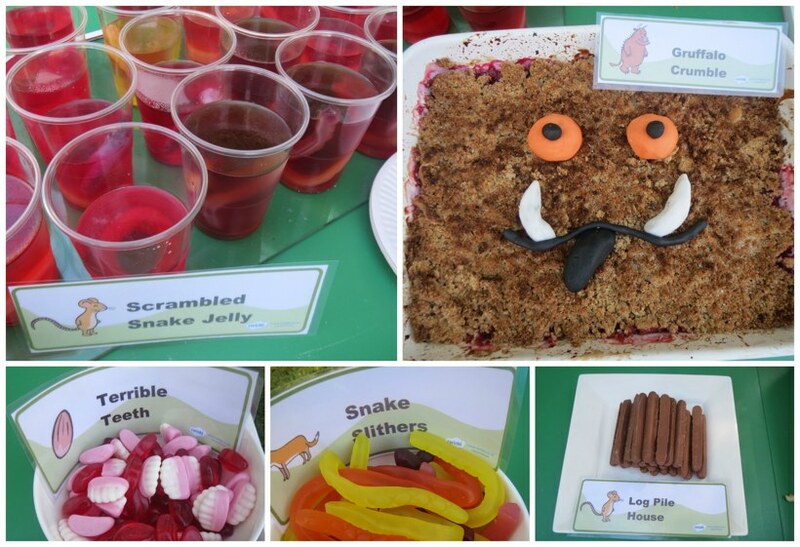 Let’s get creative and make it yummy! 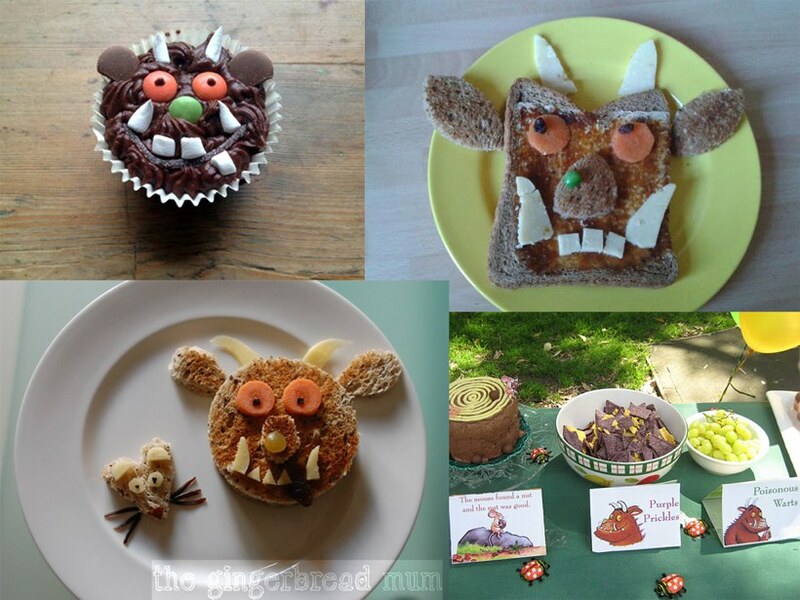 Once you make your treats, take a photo and share it with us on our social media pages!